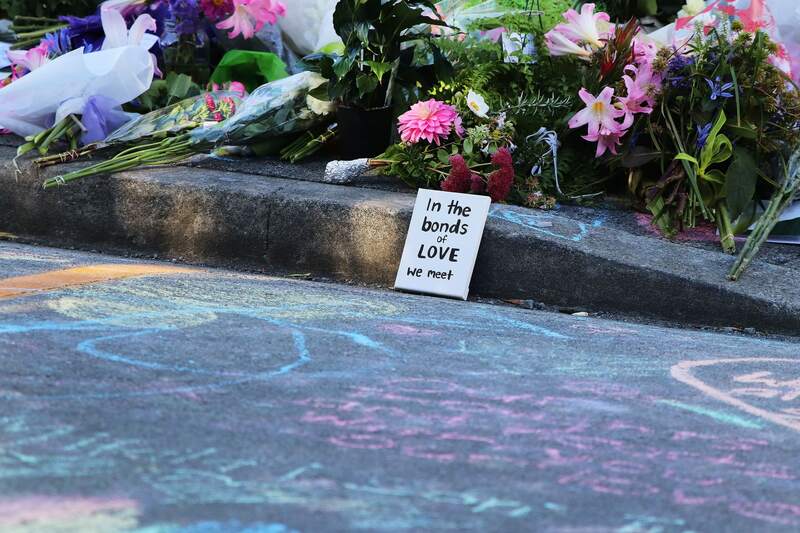 I was in New Zealand at the weekend when tragedy struck Christchurch on such a scale that the world is still reeling. No amount of words or flower tributes or tears can reflect the sorrow and pain that the victims, the families and the wider communities are experiencing. As a writer and as someone who is usually open to discussions and conversations on diverse and difficult topics I have found the last few days have rendered me mute, unable to begin to collect and express the myriad of thoughts and feelings. I am at a loss to understand the hate, to comprehend the trauma and to be able to find an adequate way to help. Hearing news reports and paramedics accounts of their experience upon entering the mosque have been so upsetting. Their palpable shock and emotional distress at what they witnessed is something I wish they could have been spared. The pictures of the victims and their families stare out at the public from the papers and screens. So full of life in those images lives now taken cruelly from them. The thought that people were in their place of prayer and engaged in such meditations and thoughts of reflection when their lives were taken is unthinkable and that they were hurt so callously leaves me stunned. In a world where diversity brings depth and richness to our lives, this has happened. It has happened in New Zealand, in a place traditionally seen as pure and safe, a place I called home for many years, a place which has been blessed with natural beauty and a strong culture of spirituality. I know my friends and family in New Zealand are in anguish, that they mourn. I know too that they along with their fellow kiwis will stand strong; Kia Kaha. That they will look to their history, to their ancestors and to the support streaming in for the local and global communities to do this. They will not let the violence and the hatred conquer them. They will feel the love, aroha that will lift them when their hearts are heavy with sadness. 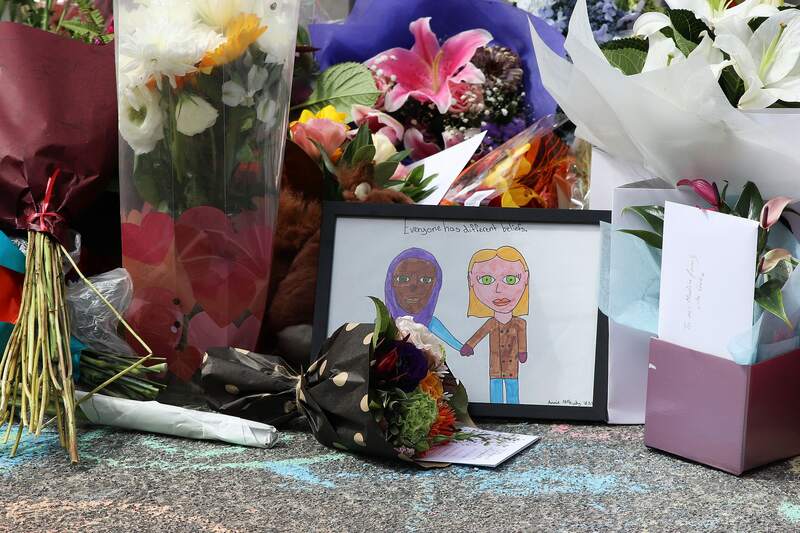 I know I am not alone in my inability to communicate my thoughts to those in Christchurch as effectively as I would wish but I feel that the compassion and sense of collective purpose in grieving for those lost and those bereaved is something so much more powerful than terrorism and aggression. That through all this there may be hope for a future of peace built on our shared hearts of sorrow. What has been unthinkable has existed yet what remains is the possibility for a new dawn of harmony.